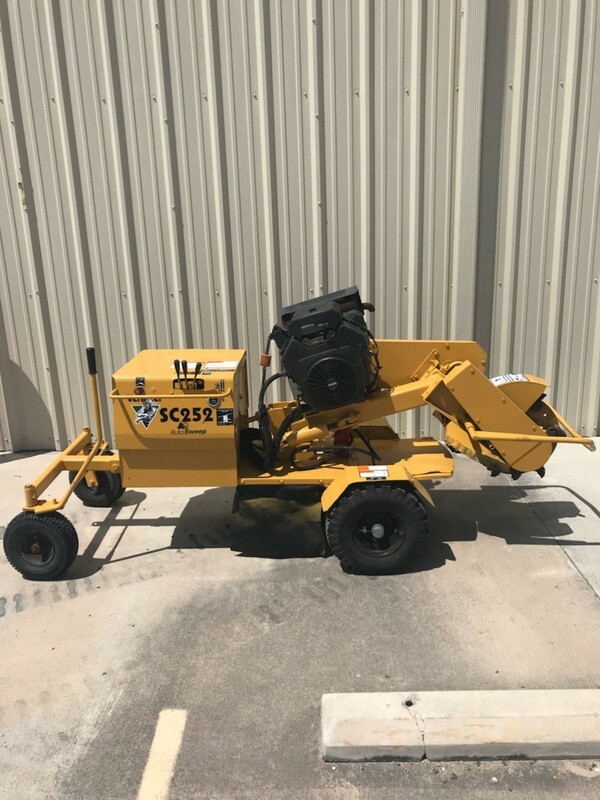 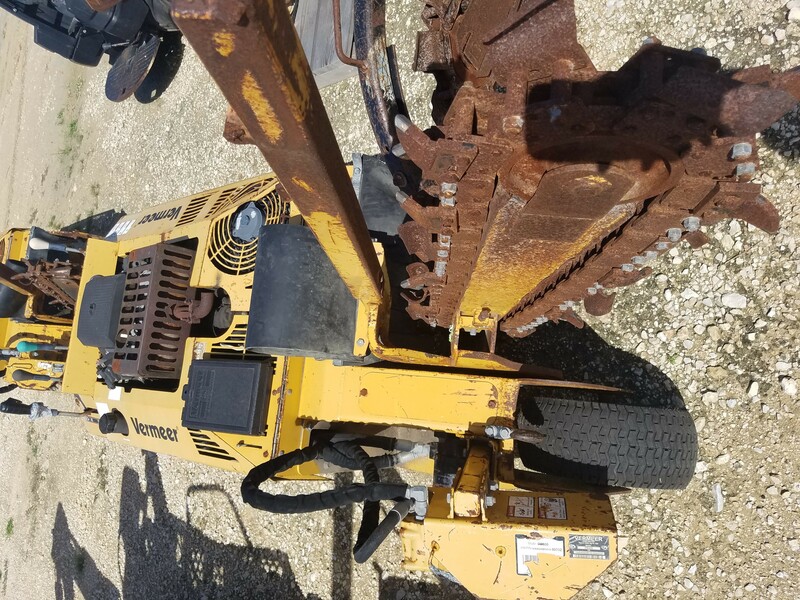 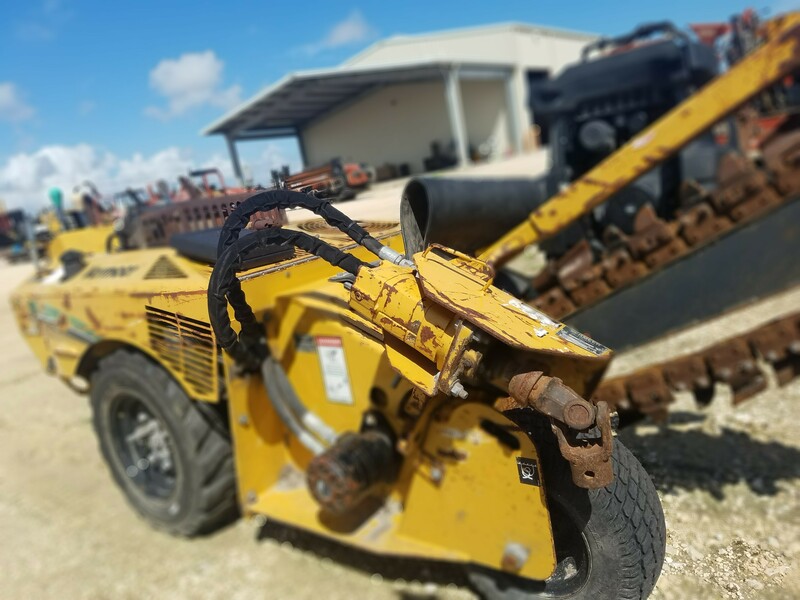 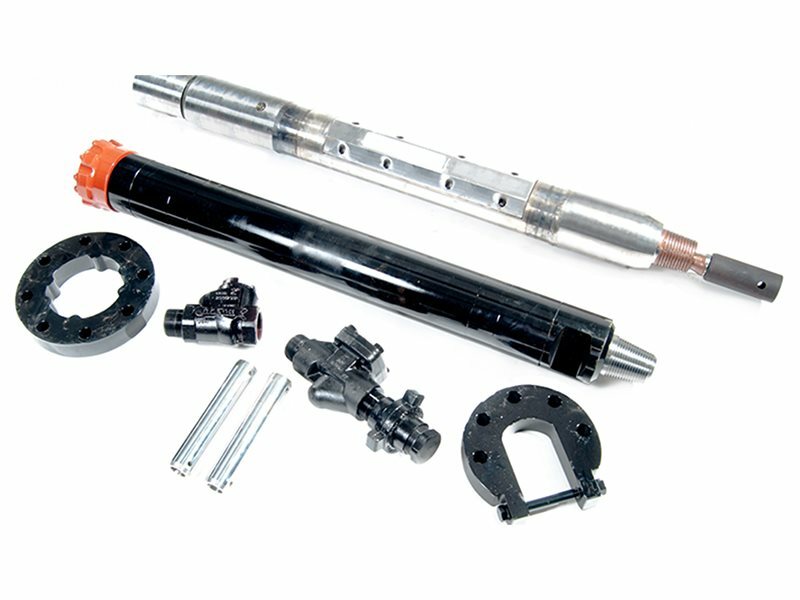 Ditch Witch South Texas is your source for new and used underground construction equipment. 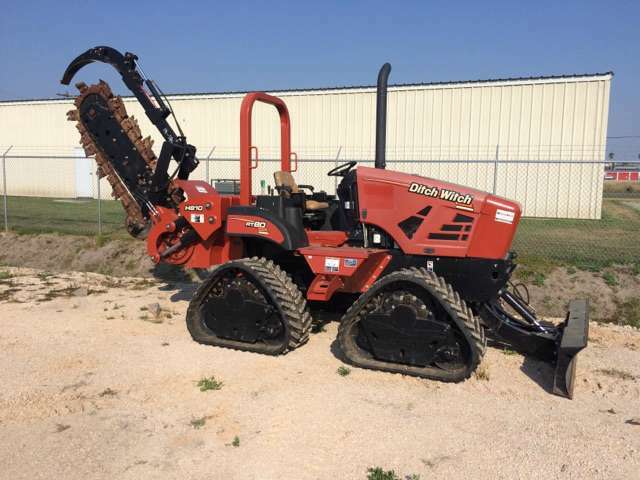 Please browse our Ditch Witch and HammerHead showrooms along with our used equipment inventory including trenchers, skid steers, drilling machines and more! 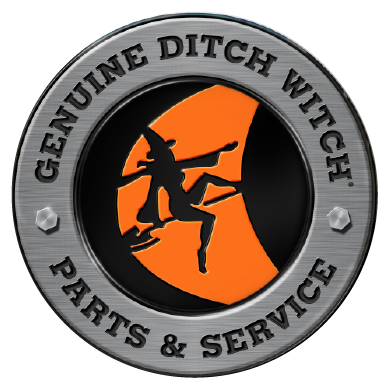 Also remember that we offer parts and service at our Harlingen and Corpus Christi, TX, dealer locations. 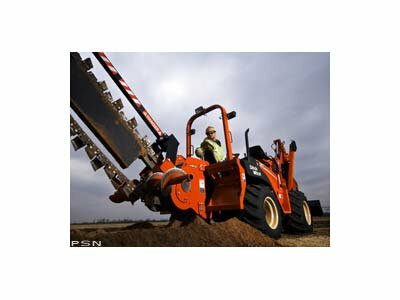 Call (866) 906-9574 today to buy the Ditch Witch trencher, directional drill or vibratory plow you need!